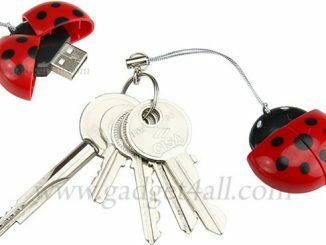 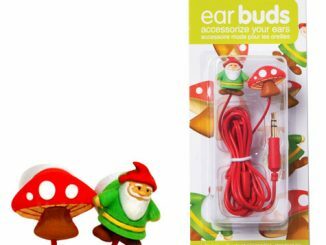 Ladybug In-Ear Headphones – that’s yesterday’s news. 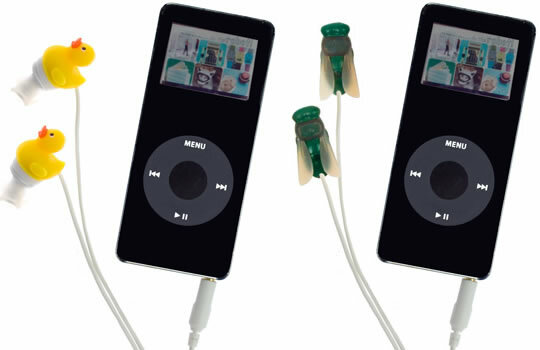 This new line of earbuds also allows you to listen to the music through a couple of ducks, two flies or a pair of pigs. 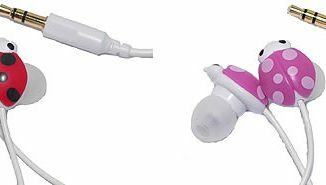 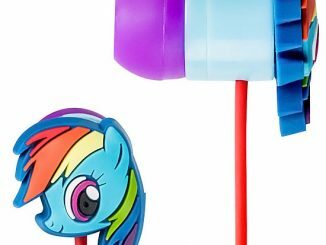 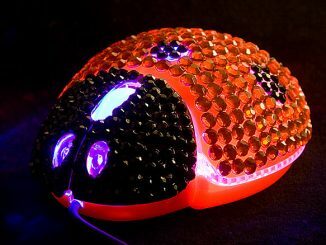 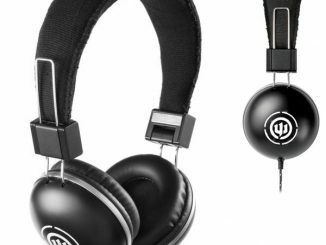 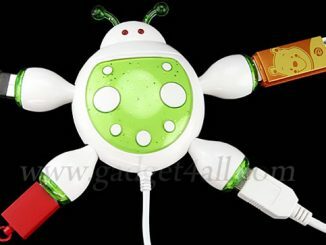 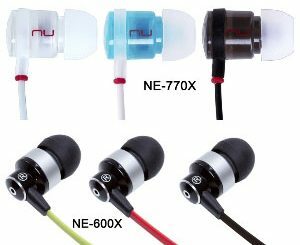 Select from an array of wacky styles, each compatible with devices with a standard 3.5 mm headphone socket like iPods, MP3 players and portable games and laptops. 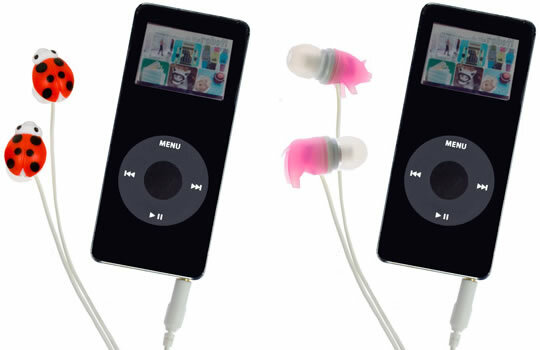 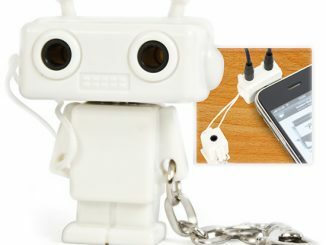 They are made of plastic and measures about 1.25 inches on 45-inch long cord. 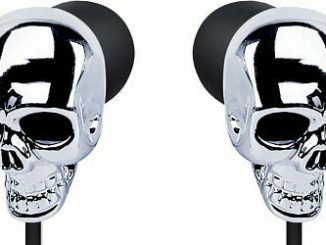 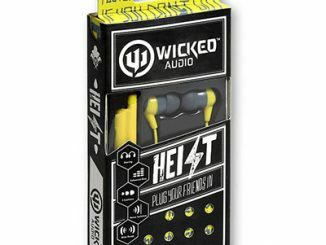 You can get these weird Earbuds from the fredflare.com website for $15 a pop.